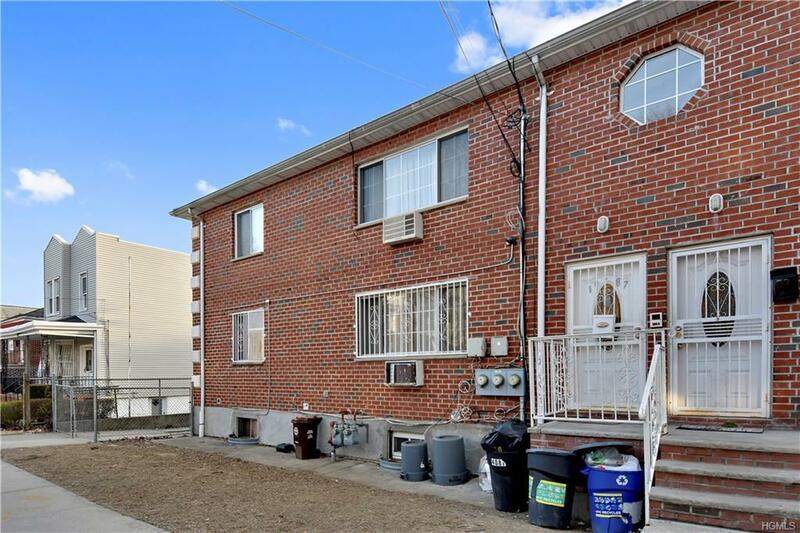 Welcome to 4087 Edson ave, this turnkey 2 family home in the beautiful Wakefield Bronx area will not last! Just blocks from the 2 and Metro North you will be in Midtown Manhattan in less than 30 minutes. The walk-in unit includes 3 bedrooms, 2 bathroom with a large, open living and dining area. 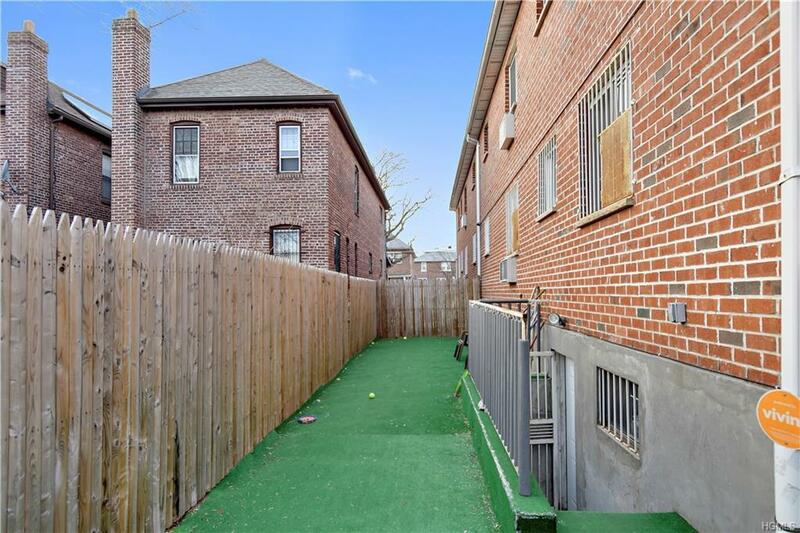 The 2nd floor unit boasts 3 bedrooms, 2 bathrooms, separate living and dining areas, updated kitchen with stainless steel appliances. 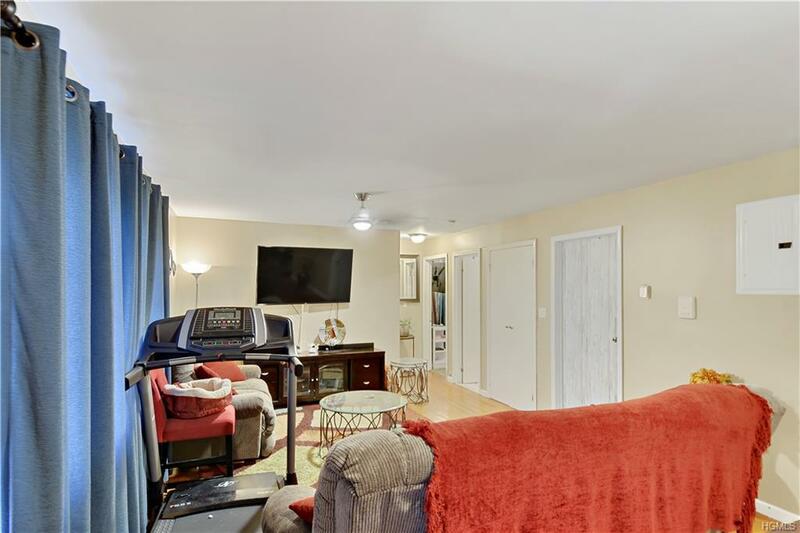 2 car driveway,Finished Basement is a must see. This income maker will not last. 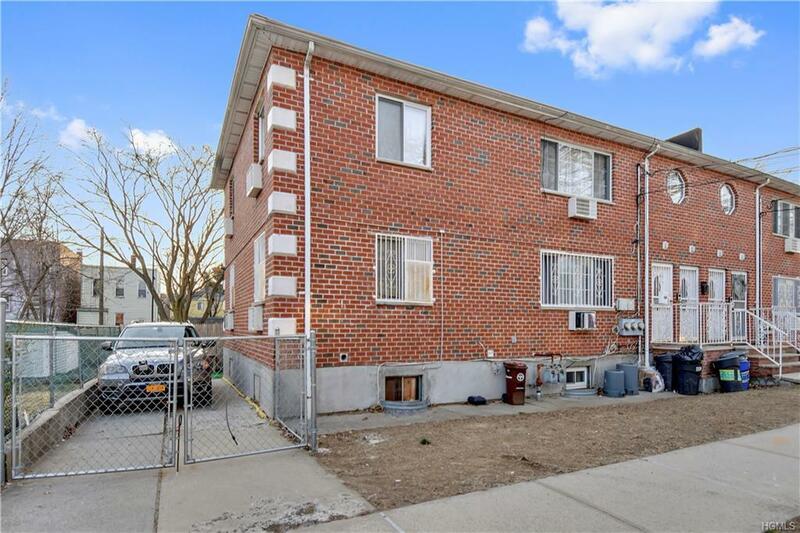 Listing courtesy of Kevin C. Grimes of Keller Williams Realty Nyc Grp.